Hailing from Spain, the Golden Hawks are showing the world what their country can do. A sleeper team, these guys came out of nowhere and surprised everyone when they made the Rival Series. They’re mechanically sound, have world-class rotations, and most importantly are very good friends. They’ve pulled off some ridiculous plays during the Play-In, and now they're receiving a well-deserved respect. 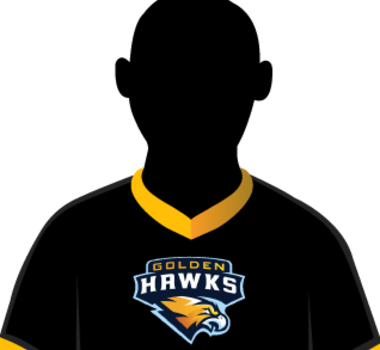 If you want a fun team to watch that has a whole lot to prove, the Golden Hawks are a great choice.